Pulse, the HR Club of Shri Ram Murti Smarak International Business School, Lucknow, recently organized TAT or Thematic Apperception Test for the benefit of its students. Held on the 1st of April, the psychological test was coordinated by Prof. Bhawana Pant from the HR department, who was aided by two student representatives, Sourav Banerjee and Anwesh Chowdhury. Add to that the high student involvement, and it was a very fruitful and successful event. The Thematic Apperception Test focuses on the perception and interpretation of simple things. AT SRMS IBS the test revolved around the creation of stories around an ambiguous picture. The first round started on a high note as participants came up with interesting answers to the questions they were posed. The answers revealed how every individual perceives things differently. After the first round created some fun moments, the focus moved to the riddle round that saw a high level of involvement from students and faculty members alike. Students were shown a picture for the last round and were asked to interpret it. To make things more interesting they were asked to express their interpretations with the help of a presentation. 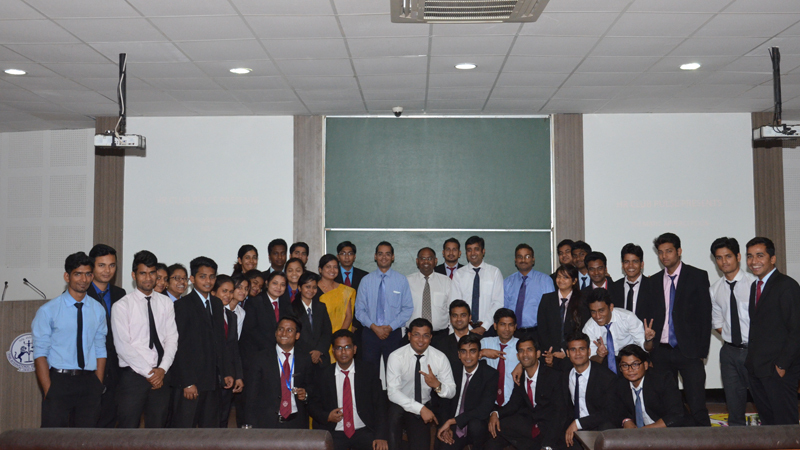 Thus, the activity also encouraged students to display their communication and presentation skills. 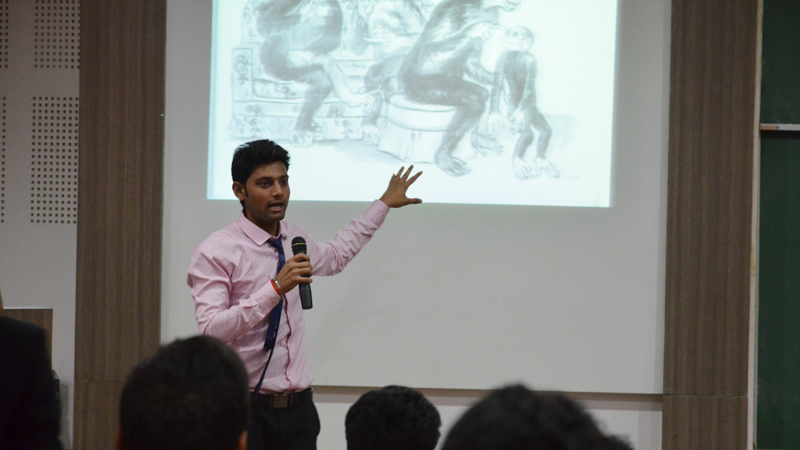 A mix of funny, interesting and insightful, the presentations revealed a lot about the psychology of the students. Sanjay Jena was declared the winner, while Shubham Verma and Sahini Singh were the first and second runners-up respectively. 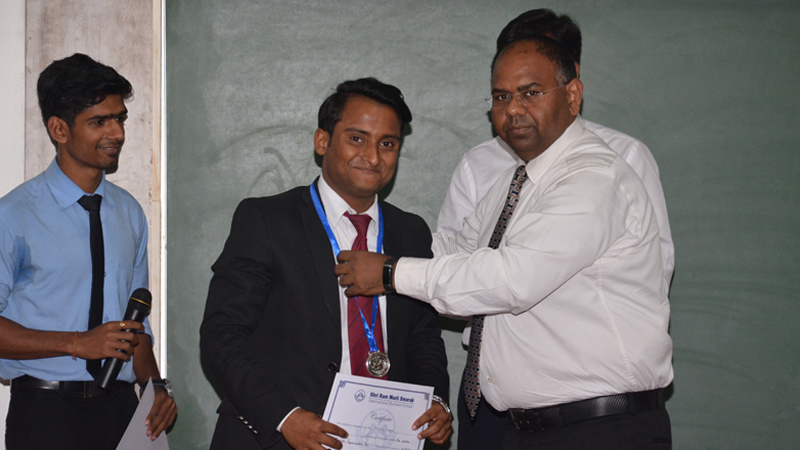 Prof Shyamal Gupta, Director of the institute, awarded the winners with certificates and medals. And, at the end of a thought-provoking day, it would be safe to say that all participants were winners in their own right.